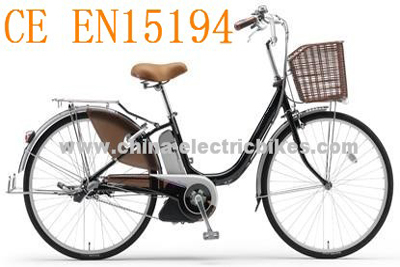 The electric power bikes are the perfect ride to commute to work,school etc. Tthe city power bike is coolest form of transptation for the commters. The power bikes are designed to give you options of either simple throttle power or pedal assist power which allowing you to amplify your human power when selected. Powered by a large capacity 36v12Ah lithium battery pack that easily removes from the bike,allowing charging both on and off the bike. Equipped with leather gripsplush and a saddle ,stable Kenda tires,letting you ride comfortable and fast. Now we can see many electric power bikes on the road , more and more people riding electric power bikes to work , this is not only fuel efficient, but also to reduce air pollution. An electric car parts most important part is the battery can be said , the electric vehicle battery supporting riding, so as if the battery problem , how should we deal with it ? Here to tell you about fixes battery ! 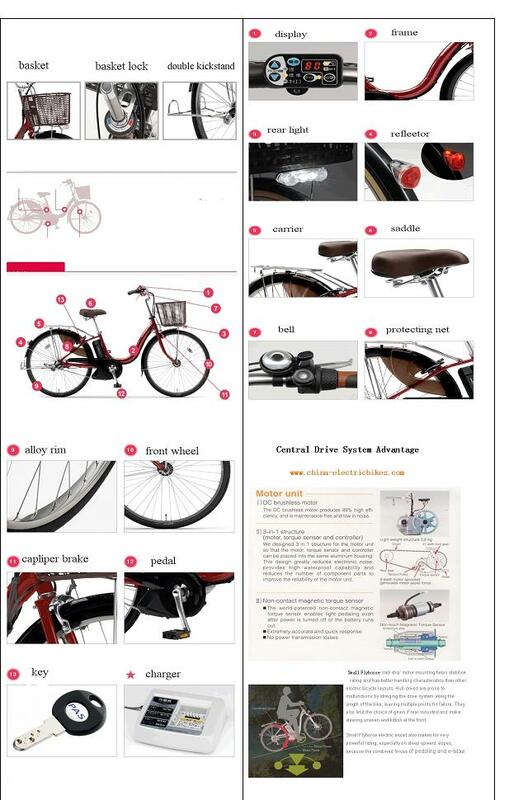 An imbalance fix : electric tricycle parts factory introduces you need to find out the capacity, together with the self-discharge of the battery . 2 dehydration fix : pry open the top of the battery cover. Pry open the cover when the electric tricycle accessories , avoid damage to the cover. Then to see the six exhaust valve rubber cap. Open the rubber cap , the vent can be seen by the internal battery . Open the cover and inside the hole to see if there are dry phenomenon . electric power bikes Elderly scooter battery plates normal circumstances should be moist . Inhalation of distilled water with a dropper injected cells from the vent . The battery cover plus good water vent cover with a breathable material . The above is the introduction of electric vehicles on the tram repair method , I believe we , after reading our introduction , which have a certain understanding , we hope to help.